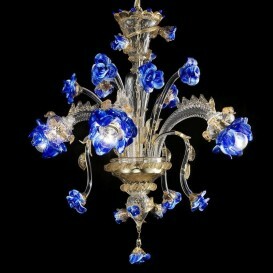 Unsurpassed quality and timeless beauty. 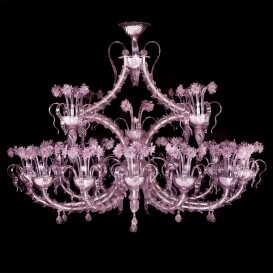 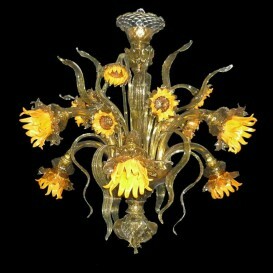 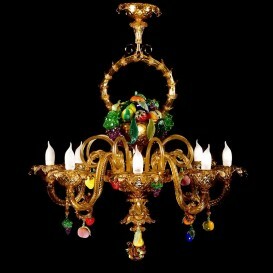 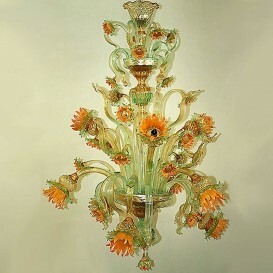 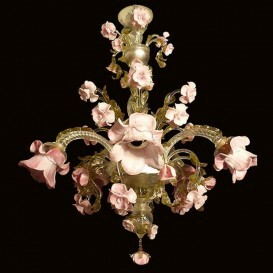 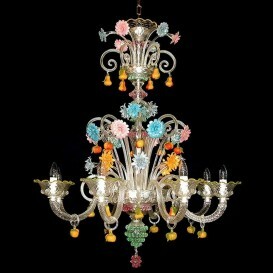 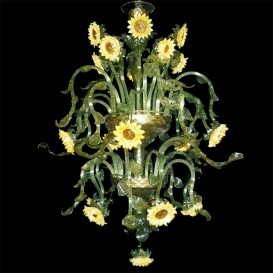 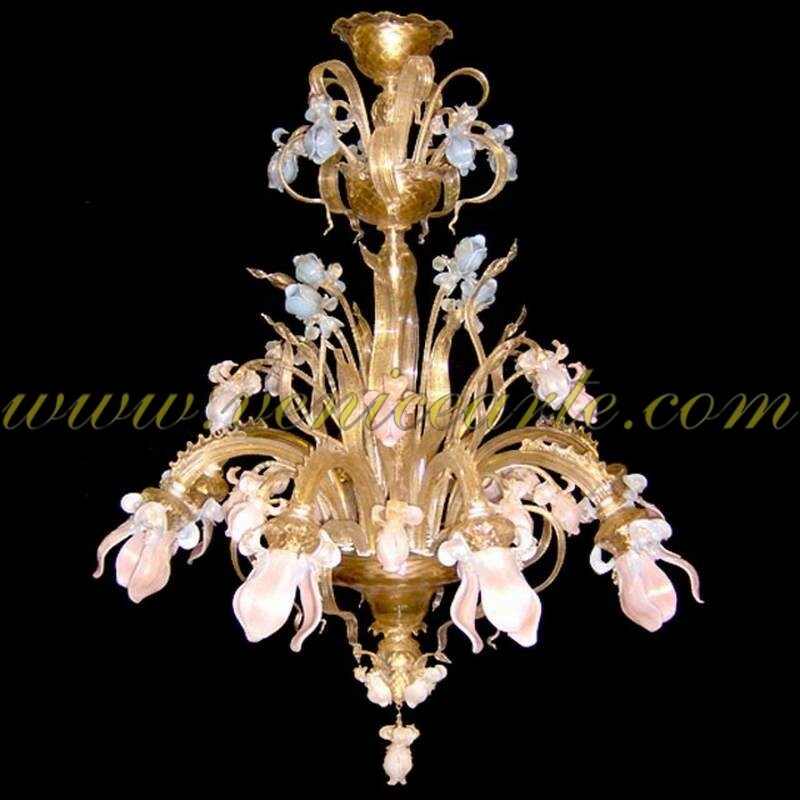 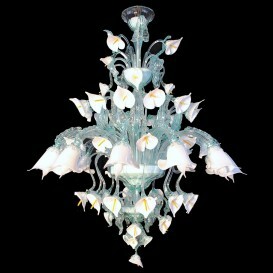 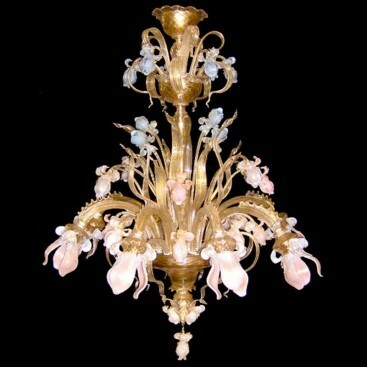 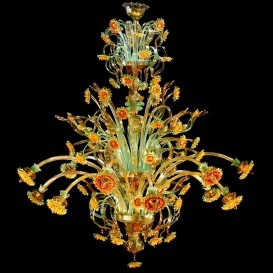 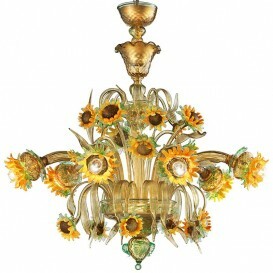 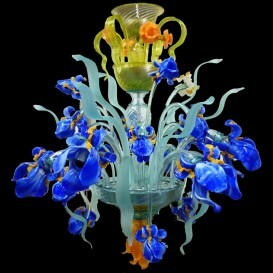 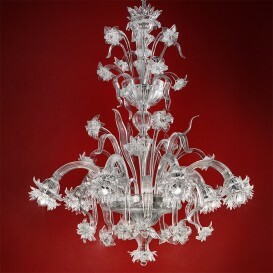 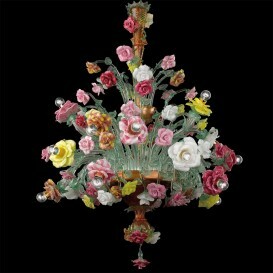 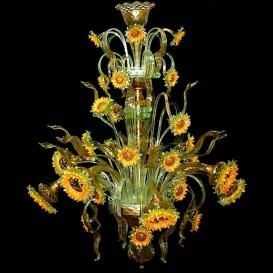 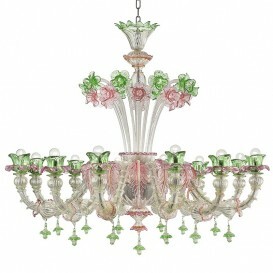 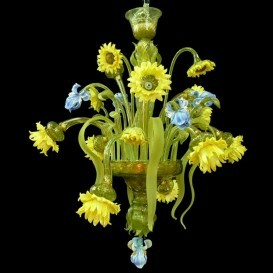 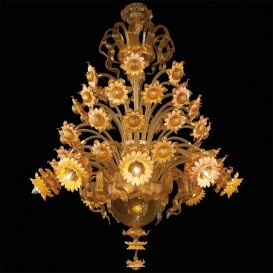 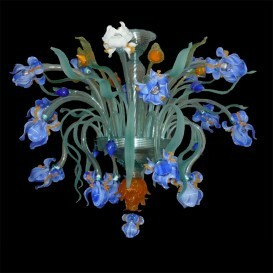 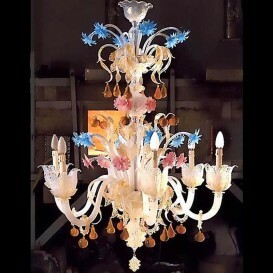 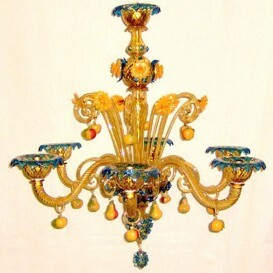 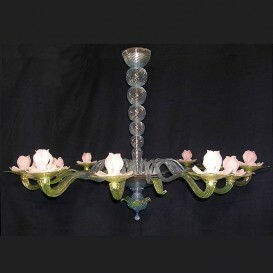 These are only two features that this Murano chandelier has to offer to your living room. 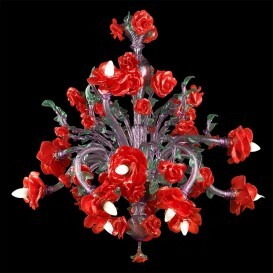 Better said ravishing, remarkable, stunning. 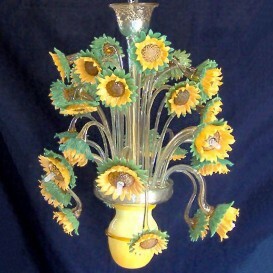 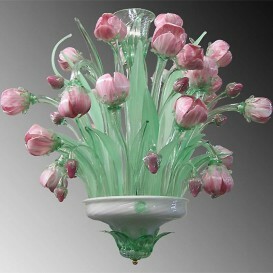 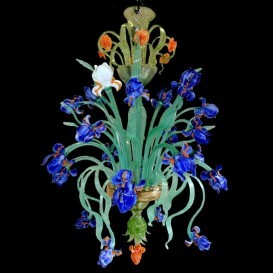 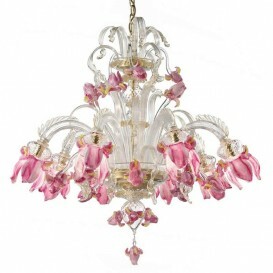 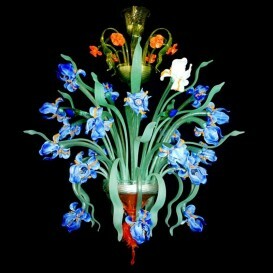 These are the words that go perfectly with this amazing Murano glass chandelier. 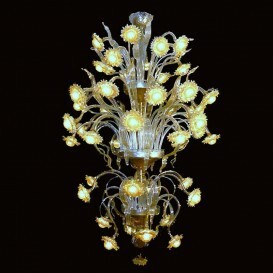 The complexity of its design, the ingenuity of its creation, multiple flowers with crisp lines and curved shapes makes it very appropriate for sophisticated homes, villas, hotels or palaces. 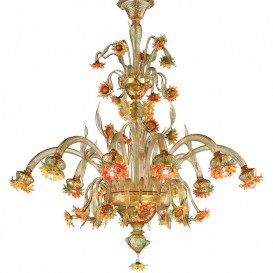 Glamorous appearance that is perfectly balanced with an elaborated style and creative thinking.